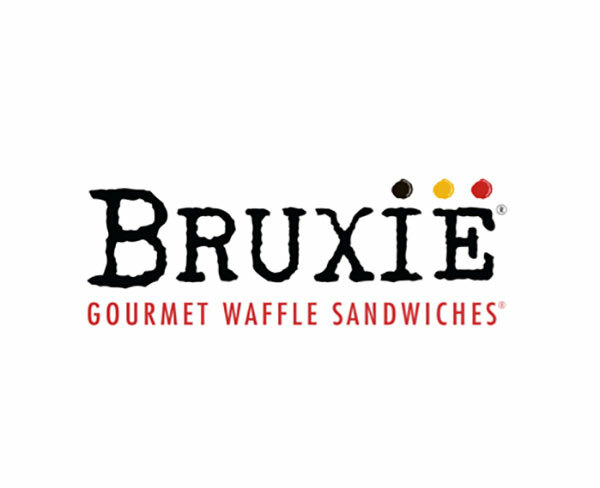 Bruxie opened as a patio stand in Orange County, California in 2010 with one genius idea — the Fried Chicken & Waffle Sandwich! They started with a recipe for the most perfect, crispy, not-so-sweet waffle. Then, the crunchiest, juiciest, most delicious fried chicken ever. And boom! Awesomeness was born. Discover Orange County restaurant Bruxie - Huntington Beach. Find events, read reviews and get directions compliments of Great Taste Magazine.